In order to receive your Member discount, you must login BEFORE you add items to your cart. There is a $1.25 charge per ticket up to $5 per order for web and phone orders. There is no fee to redeem Early Bird ticket packages, ticket vouchers, or for membership purchases. You can now download tickets to your phone! 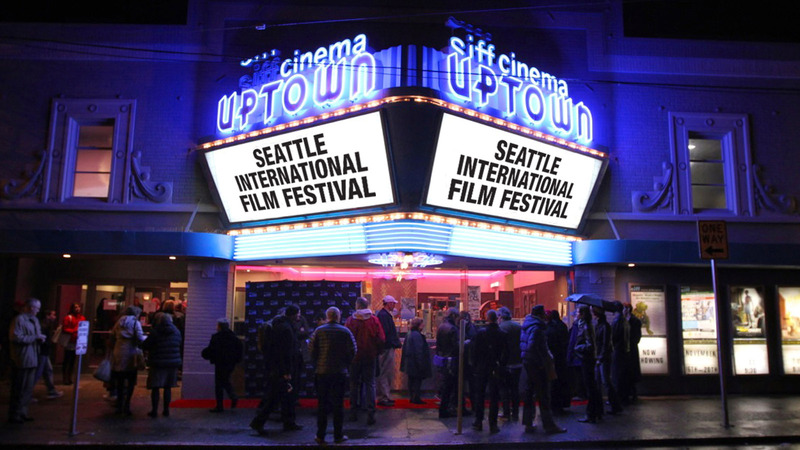 Download SIFF Mobile Tickets from the Apple App Store or Google Play Store, log in to your account, and your tickets will be ready to go on your phone. Print your tickets at home, skip the box office line, and head straight to the theatre. This is the default fulfillment method for all ticket orders. Select the "Will Call" option under delivery to pick up your tickets at any SIFF venue Box Office. Box offices open 1/2 hour before the first show of the day and stay open during scheduled film screenings. 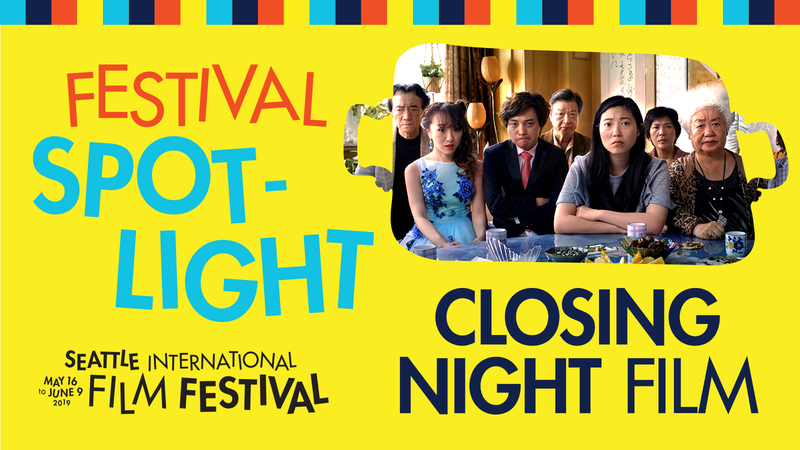 Please call 206.324.9996 or email boxoffice@siff.net for group sales inquiries. 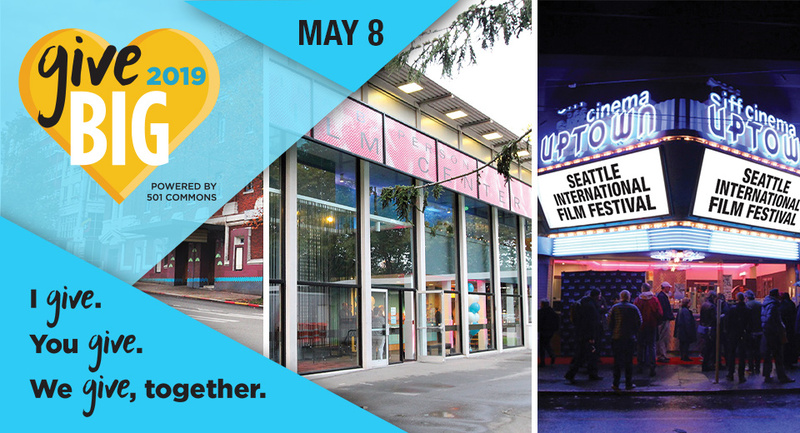 SIFF Members receive special discounts on tickets and merchandise. In order to receive the Member discount, you must login BEFORE you add items to your cart. Discounts may not apply for SIFFsupports programs. 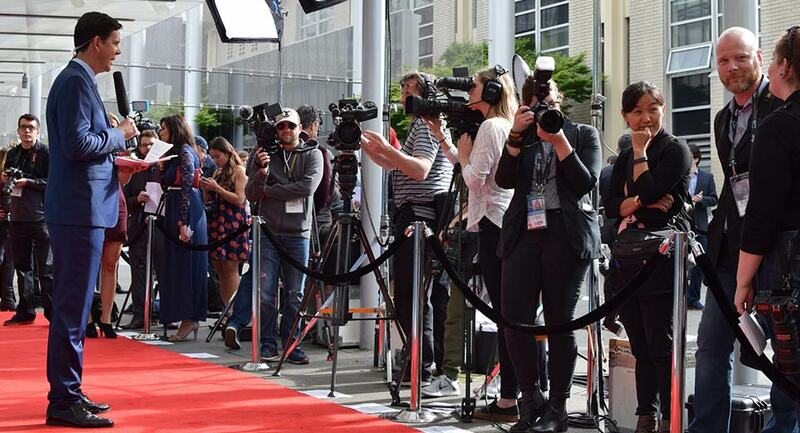 Learn more about SIFF Membership.